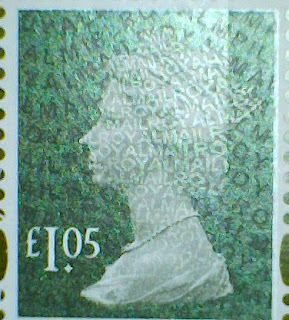 The first batch of stamps of the Windsor Castle issue have arrived, and inevitably there are some surprises. 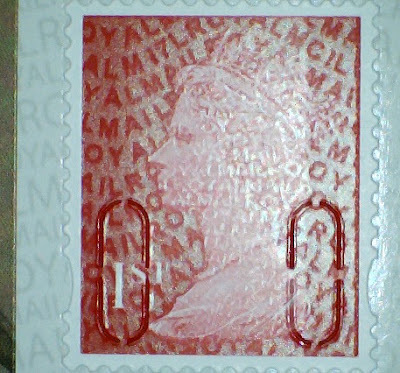 As expected the mixed content retail booklet has two different special stamps from the miniature sheet, and 4 x 1st class Machins, which are of course deep scarlet, and coded MCIL M17L. This stamp will be Norvic 2936C.7, and the booklet PM55 (which should be the SG number). 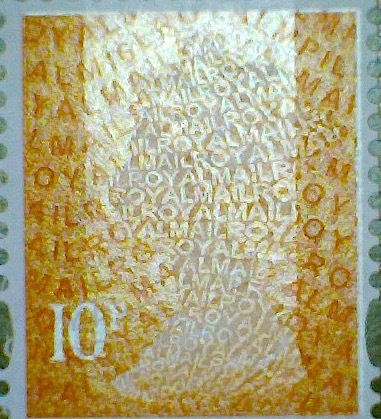 In the Prestige Stamp book, the Machin pane contains 3 x 1st class, 2 x 2p, 2 x 10p, and a single £1.05. I mentioned earlier that, based on its expected coding of M17L this once again would have only one set leaving us with a lot of spare postage. 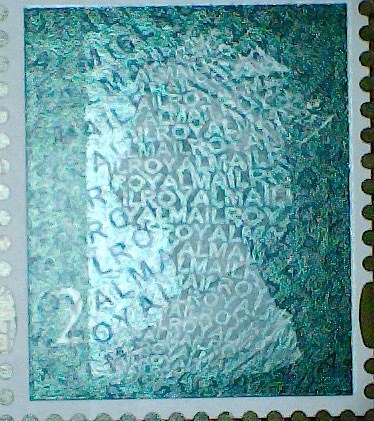 In fact, the PSB stamps are coded MPIL M16L. As the £1.05 and 10p stamps were included in the Beatrix Potter PSB, only the 2p and the 1st class - previously issued in the Queen's birthday PSB - now in the new deep scarlet colour, are new. The 10p and £1.05 - previously issued in the Beatrix Potter PSB - from the Windsor Castle PSB. 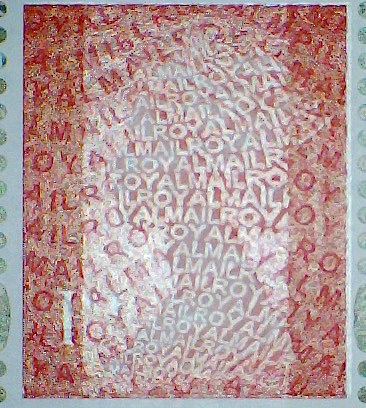 So we will produce a few First Day Covers with the 2p and both 1st class stamps on. If you would like one of these, please contact us as soon as possible. Not sure why I would want to, but you have so that's OK. I have just obtained the Pane 3 (multiple machins) with missing security codes. 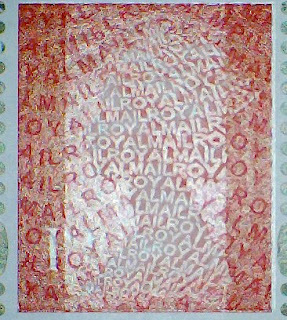 We would all be interested in seeing a picture, my email address is at top right of the page.